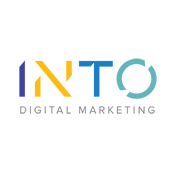 The following digital marketing agencies have offices in Indianapolis,Indiana,United States and are Google partners. These Google Ads agencies are fluent in any one of 43 languages and are specialized in any of Search, Display, Shopping, Mobile or Video. They have special expertise in any of the main industries and can support you in various aspects of Google Ads (AdWords). ReachLocal, Inc. helps local businesses grow and operate their business better with leading technology and expert service for our clients' lead generation and conversion. A subsidiary of Gannett Company, Inc. (NYSE: GCI), ReachLocal is headquartered in Woodland Hills, Calif. and operates in four regions: Asia-Pacific, Europe, Latin America and North America. 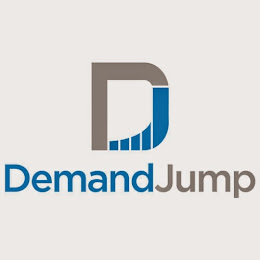 DemandJump is a solutions-oriented company focused on helping businesses grow revenue. We focus our efforts on strategy, analytics, software, and managed services to drive demand generation for B2C and B2B businesses. Our results are transformative for our customers. 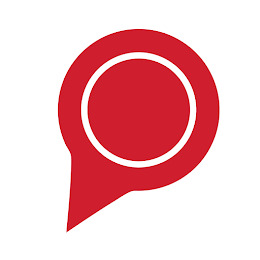 An echo point is the target that will resonate your message best—the people who will become personal advocates, who will spread our client’s word, who will respond in the way we want them to, and encourage those around them to respond as well. We love finding echo points. It’s not for everyone—it requires research that leads to insights. It takes more work than some media planners and buyers are interested in, finding the people who will echo a client’s message. It’s what gets us revved up. 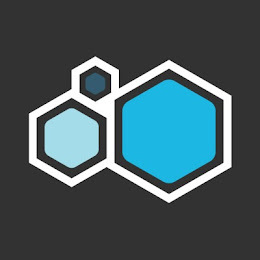 Raidious delivers proprietary, real-time, human-centered content production systems— inspired by creativity, driven by client business objectives and evaluated on real-time ROI. Brand success comes only as a result of human involvement, inspiration, imagination and creativity. It all starts with our solutions-centric secret sauce—remarkable people creating remarkable content. 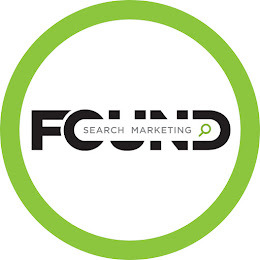 Found Search Marketing was created by Julie Warnecke in 2006. As an original member of the Google AdWords team, she saw a need for more credible agencies to help businesses "go online" with their marketing efforts. Found Search Marketing can harness the power of PPC search marketing with a customized campaign to fit your business. 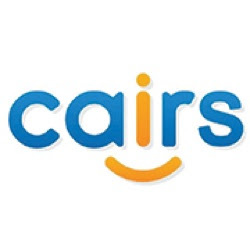 We'll learn about your company and your business model, along with the kind of customer you're targeting, and tailor an approach to bring you both together. 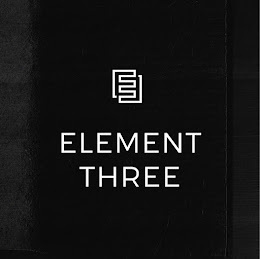 Element Three is a strategic brand & marketing agency based in Indianapolis. Our passion? Building trusting, long-term relationships with our clients. We work with national brands across a wide range of industries, fusing traditional, digital, and inbound tactics to tell authentic stories with heart, informed by real analytics, that prospects can’t resist. In other words, you’ll crush your competition, and customers won’t be able to take their eyes off you. Stop Buying Impressions and Start Making One! 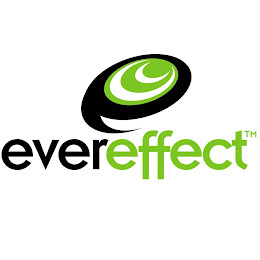 EverEffect helps businesses increase sales and leads online by driving targeted traffic and monitoring how/why they convert or don't convert, and then adjusting accordingly. We're a team of marketers, writers, and math geeks... pleasantly, the combination of each allow us to produce amazing results for our clients! 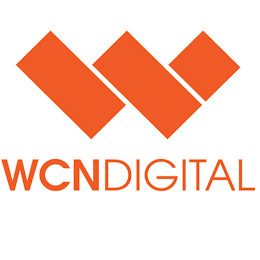 Wade Creative Network is a leading Search Marketing, interactive design and web development agency located in Indianapolis, Indiana. 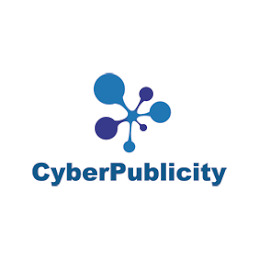 Serving clients worldwide, we offer paid search management, search engine optimization (SEO), web analytics, web design, development and many other related services. 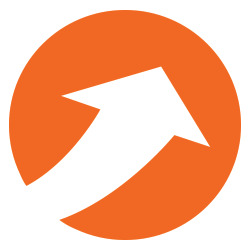 Our main focus is improving your business by driving more (targeted) traffic to your website. Our expert SEO and PPC teams have years of experience in many different and highly competitive spaces and you will benefit from that experience. A great website is only a piece of the puzzle. Our expert PPC & SEO teams are here to handle all of your Digital Marketing needs. Using the leading technology coupled with our expertise, you will gain a greater understanding of your customer, keeping you ahead of the competition. We are Digital Marketing. Done Better. 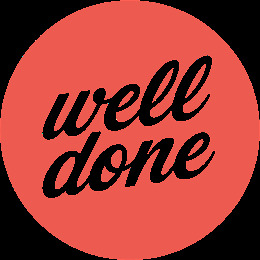 Well Done is an advertising agency located in Indianapolis's Fountain Square neighborhood. 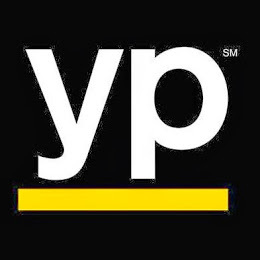 We create advertising, build websites, and fiercely defend the brands of bold organizations that want to make the world a better place. 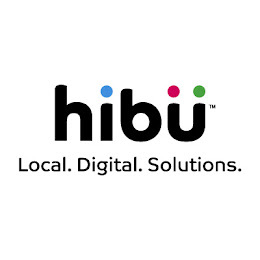 Hirons is an award-winning leader in the advertising and public relations industry. 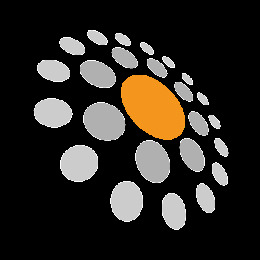 We are a research-based, results-driven agency that thrives on being strategic and bold. We outthink, outwork and outperform to exceed clients’ expectations. Site Strategics goal is to bring high-end Web services to small and mid-sized business owners in a format and language they can afford and understand. The Indianapolis company’s goal is to not only help its clients look good on the Web but to also help them be found by potential customers. Continuous progress. Constant forward motion. 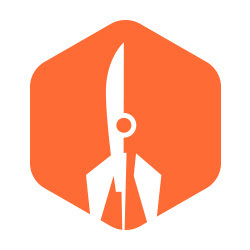 We don’t want to just help you reach goals for sales, market share or ROI, we want to help you shatter them. 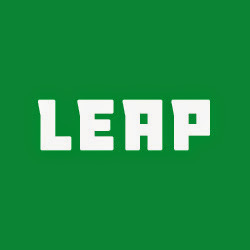 Our goal is to help your brand take a powerful, dramatic LEAP forward. And we do that one step at a time.